"It was better than great with the enthusiastic children, experienced teachers, and wonderful families! 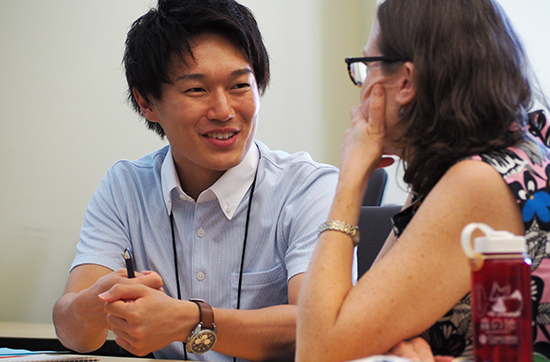 The experience as a J-LEAP participant gave me unforgettable memories and a firm belief in being a teacher. " 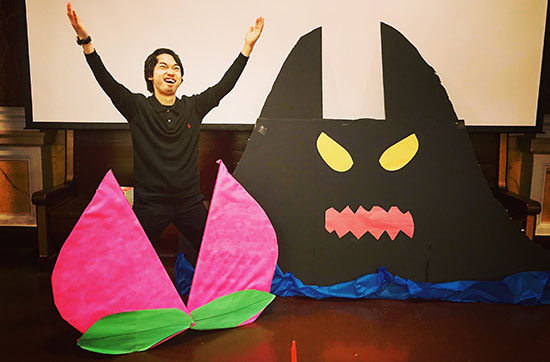 "I really appreciated that J-LEAP brought me great opportunities to participate in trainings and conferences, which has helped me grow as a teacher." "J-LEAP helps develop teaching skills for a future career by working with experienced language professionals." 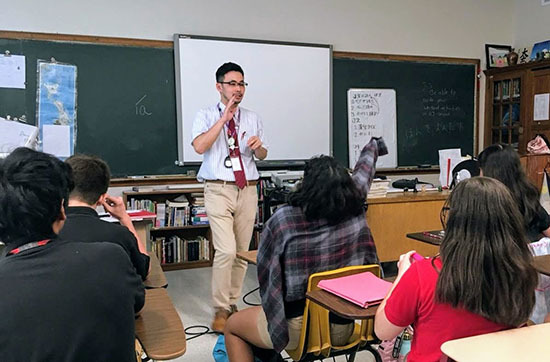 "J-LEAP gives ATs the chance to share Japanese culture and language with members of the community outside of the classroom. It has been a wonderful and meaningful experience for me." 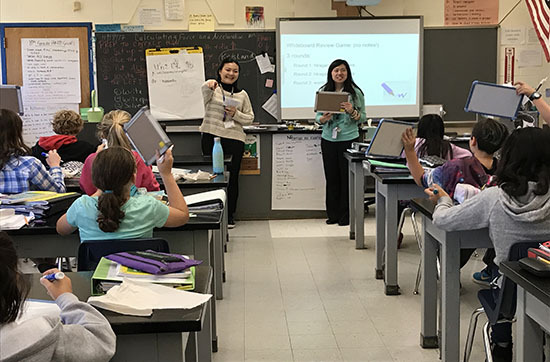 "Perhaps the most important aspect of J-LEAP is the team-teaching opportunity with a Lead Teacher—creating lesson plans, making teaching materials, managing the classroom, and participating in assessment." Being selected as a J-LEAP Assistant Teacher is both an honor and an important professional opportunity. 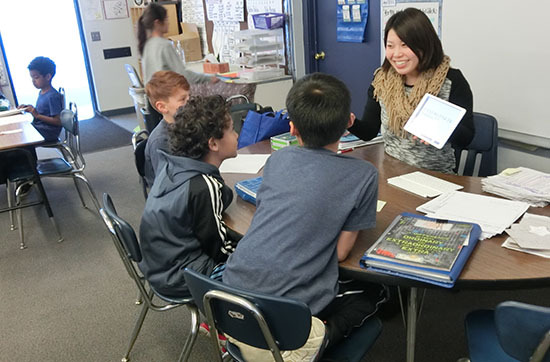 Through the program, native Japanese looking to give their future career a jumpstart live and work in the U.S. for up two years, develop as a teacher under the guidance of an experienced professional, and hone important skills at J-LEAP trainings. 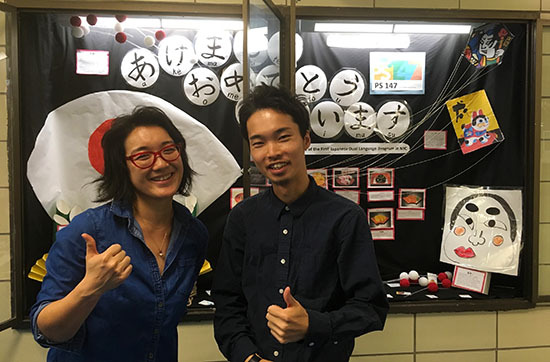 Beyond that, the program represents a chance to raise awareness about Japan among Americans and improve both English language skills and understanding of American culture. 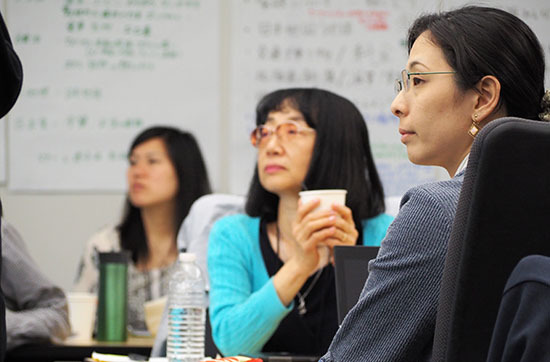 The program is open to native Japanese language speakers with a bachelor’s degree (or higher) in Japanese language education (as a major or minor) and either a Japanese language teaching competency certification or documented completion of a 420-hour professional development program for teachers of the Japanese language. Candidates are expected to prove their expertise in Japanese language education during the interview process and must be licensed to drive in Japan and/or the U.S. In order to ensure a successful experience, J-LEAP organizes arrival, follow-up, and in-service training for program participants. 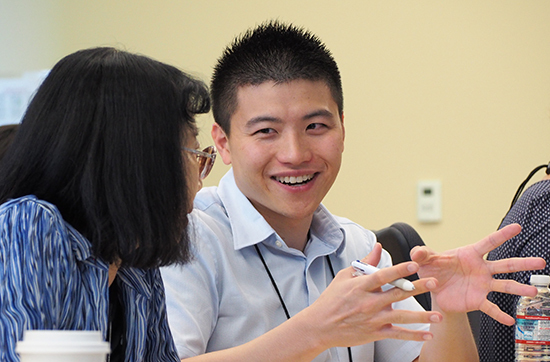 Training is designed to introduce Assistant Teachers to the U.S. education system, offer tips on living and working in the U.S., and provide important cross-cultural communication tools. Additionally, professional development training covers topics related to curriculum development, teaching methodologies, and best practices. Trainings also serve to develop the partnership between the teaching team. 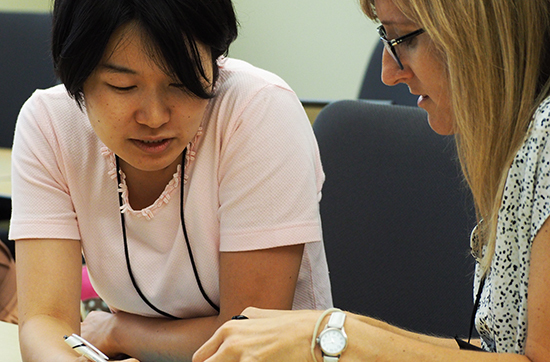 In addition to receiving high quality of care and professional support from specialists throughout the program, Assistant Teachers are compensated for relocations costs (airfare and moving costs between Japan and the host site), health insurance, and transportation costs (stipend to defray cost of car and auto insurance). In terms of housing, Assistant Teachers are provided $500 per month which goes to the host family. When living independently, the Assistant Teacher receives up to $800 per month as a housing allowance. 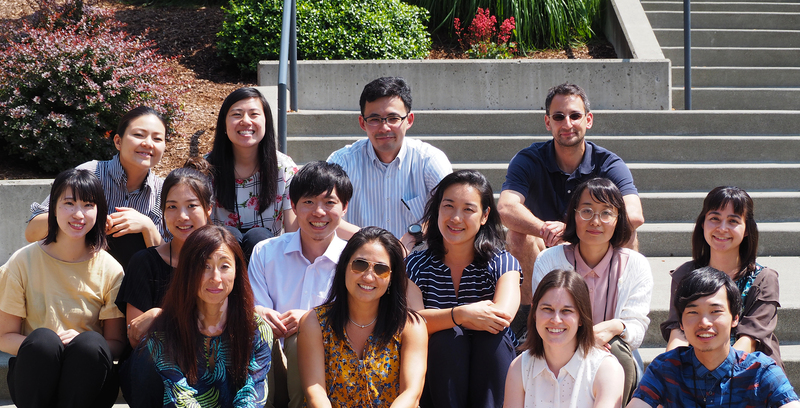 At the end of the second year of J-LEAP, Assistant Teachers will be able to team-teach by utilizing the knowledge and skills acquired during this experience and return to Japan to share their understanding of the American educational system and life in the United States. To find out more about this exciting opportunity and to begin the application process, please visit the main website of Japan Foundation. J-LEAP is made possible through a partnership between Japan Foundation and Laurasian Institution.